Are you looking for a session photo session experience that will highlight who you are and the things that you love? What kind of session do you imagine having that would represent and celebrate who you are? Let's make it happen! Stacy Carosa Photography is a natural light photographer in Colorado Springs who loves to capture seniors as they start embark on the next chapter of their lives. This is your time to shine, and your time to show the world, proudly, who you have become. For each friend you refer and that books a session, you will receive a gift in the mail! Your friend must mention your name at the time of booking in order to receive the gift. *NOTE: Mini Sessions will only be offered on specific dates throughout the year. Please follow Stacy Carosa Photography on Facebook or Instagram to hear the latest on up-coming mini session dates and themes for teen photography. Wouldn't it be fun to have a photo shoot with some of your best friends to capture the essence of your friendship? 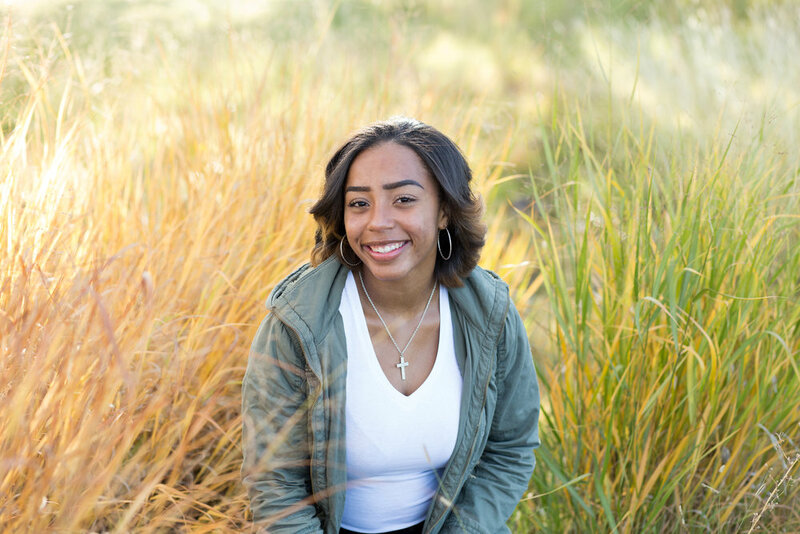 Best friends sessions for teens and young adults are here to create images that reflect the story of your friendship and the bond that you have created for years to come. “Go confidently in the direction of your dreams!